Valair and Cineflex: leaders in project experience, production quality and efficiency. An excerpt from our customer records shows the wide range of our expertise. 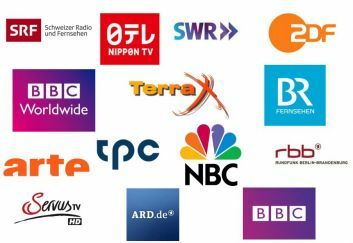 We comply with the requirements of numerous renowned television stations throughout Europe and beyond. 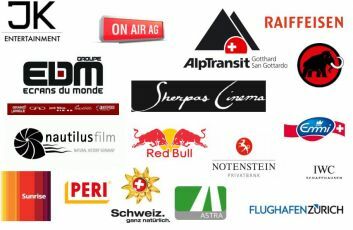 World-famous companies and award-winning producers know that they can rely on us.